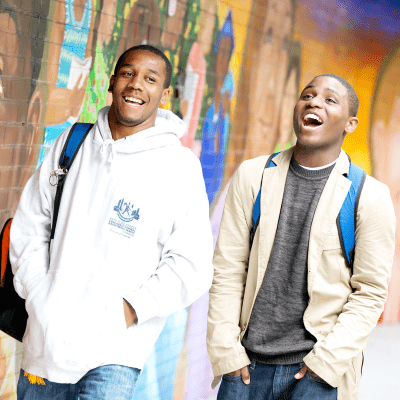 We do this by having a positive influence on youth in our communities by supporting innovative education, youth entrepreneurship, and youth leadership. We believe in the power of learning, and are proud to support organizations making a positive impact through innovative education. 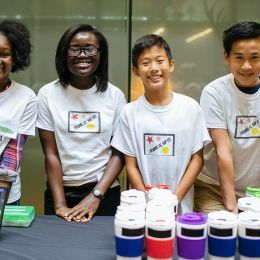 We know that when young people are given the right tools, are encouraged to ask questions, and are inspired to think big, they build a better, brighter future — for themselves and for our communities. Developing business knowledge, entrepreneurial skills, and financial literacy. We value hard work. And we believe that, with a solid foundation, all young people have the potential to succeed in today's workforce. We are proud to support organizations equipping youth with the real-world knowledge, skills and experience they need to be successful in their careers and become thriving members of their communities. 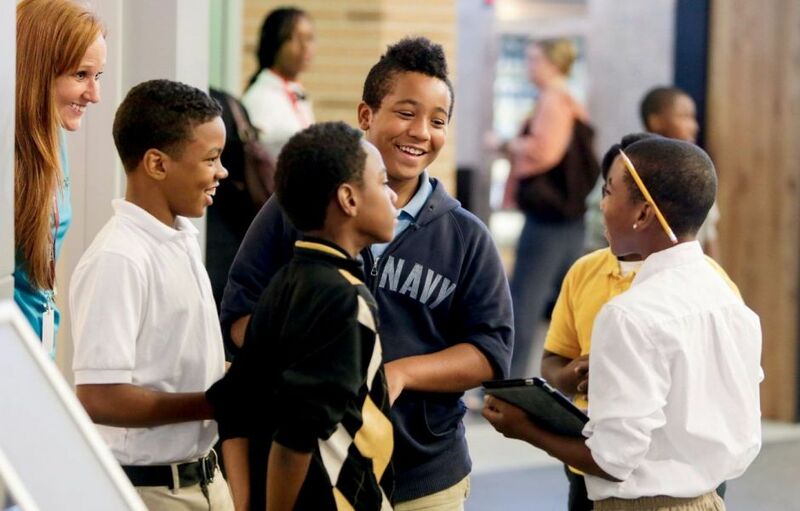 We love our communities, and are passionate about developing the next generation of emerging civic and business leaders. 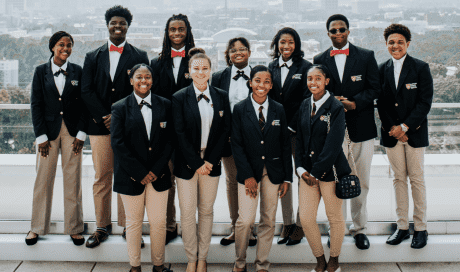 By supporting organizations dedicated to helping youth to become effective, engaged citizens, we empower young people to make a difference now while building a positive legacy for the future. 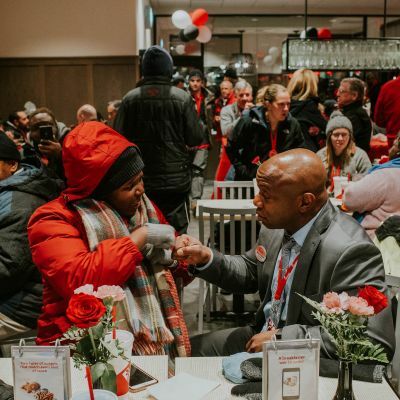 Truett Cathy was known to ask a simple question: “Why not your very best?” This question guided him as a husband, a father and a businessman—it also guided his work in the community. With a passionate belief in the unlimited potential of every child, he dedicated his life to inspiring and challenging young people to be their very best, too. 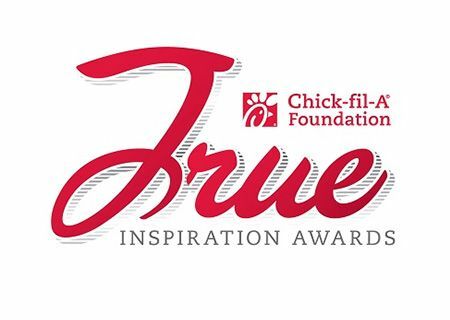 In 2015, the Chick-fil-A Foundation established the True Inspiration Awards to honor Truett's legacy. 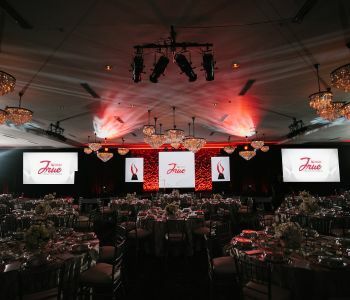 Each year, we celebrate organizations from across the country who embody his spirit of service and exist, like us, to help every child become all they were created to be. The neighborhoods nestled on the Westside of Atlanta—English Avenue, Vine City, Ashview Heights and Atlanta University Center—hold special historical significance. These neighborhoods served as the incubator for the civil rights movement. Martin Luther King, Jr., preached on these streets, and some of the nation’s most prestigious black colleges and universities are located here today. 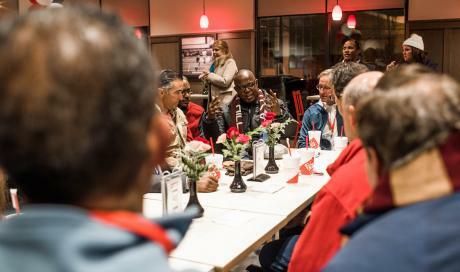 This culturally rich part of the city has fallen on hard times in more recent years, and many families are living below the federal poverty line. Working hand-in-hand with local community members, civic and non-profit organizations, and corporations, the Chick-fil-A Foundation is working to restore and revitalize these historic communities—so the children and families who call these neighborhoods home can once again be part of Atlanta's success story. Inspiring young people to success in a global economy. That's what Junior Achievement (JA) does every day. 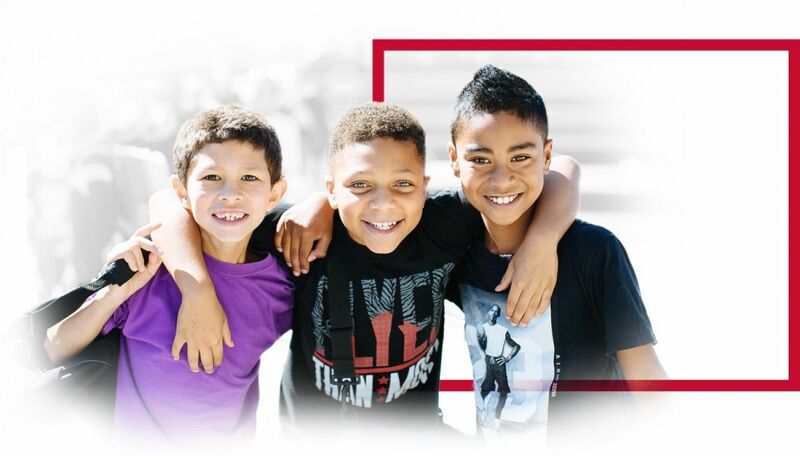 Through partnerships with local businesses and organizations like the Chick-fil-A Foundation, JA works to expand youth education and economic development in communities around the world, reaching more than 10 million young people every year. 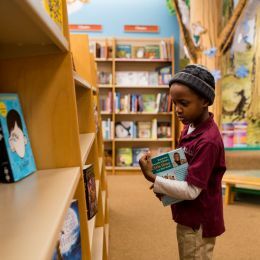 By showing children the connection between their education and their future career success, JA is building the next generation of achievers - and we're proud to play a part. 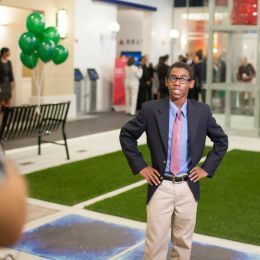 Funding from the Chick-fil-A Foundation helped make it possible for the students to attend. Read to learn more about the winner's incredible journey. 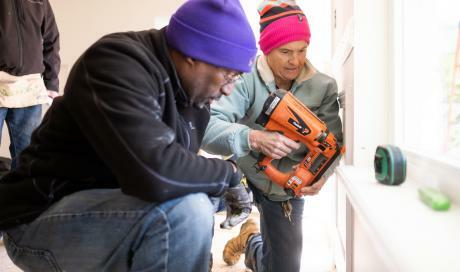 Martin Luther King Day: a "day on" not a "day off"
Chick-fil-A staff and community partners came together to build a home for a mom and her daughter.